Welcome to our website. I know this is a great way for you to learn about our company. I started in this industry as a service technician in 1982 when copiers were bulky mechanical machines that only made copies. Today’s machines are more compact and do so much more – copy, print, scan, fax and email. They have become an integral part of our business process and therefore, having the right service partner is more important than ever. And while the equipment may have changed over the last three decades, the one thing that has not changed is what I learned long ago – that service after the sale is the single most important factor in determining the success of a company. That is why I am so proud to have an experienced service team that is trained and certified to work on all the products that we sell. 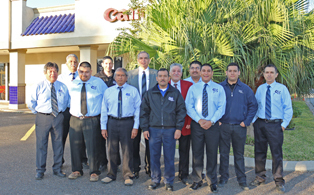 You’ll find that our service team is much larger than our sales team. The reason is simple. We won’t try to make you buy new equipment because we cannot fix the one you have. Our competitors may offer promises that you won’t find here, but that’s simply because we won’t make promises that we can’t keep. I make this promise to you now – that we will deal with you honestly and fairly and that we will service your equipment in a prompt and efficient manner for as long as possible. 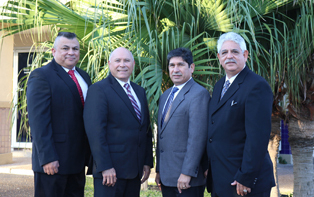 As a locally owned and operated small business, we understand that our success is dependent on the success of our customers. Our goal is to be your long-term partner, not a one-time sale transaction. Please browse through our site and feel free to email your comments or requests to info@copyg.com.